And that's why everyone should consider themselves lucky to be alive in the era of Drake's beard. 16. 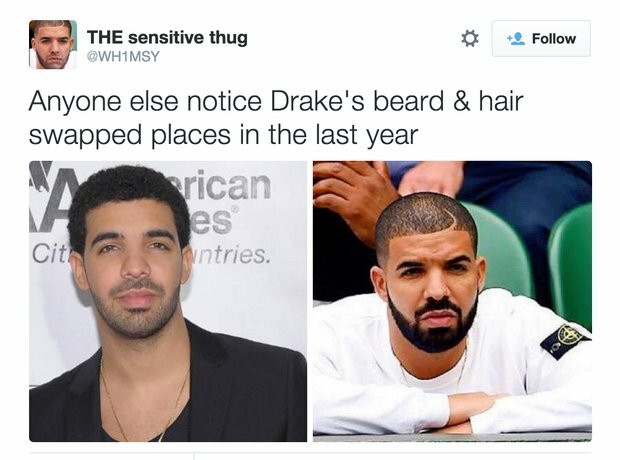 And that's why everyone should consider themselves lucky to be alive in the era of Drake's beard.